Sales are up 187% since last year so the secret is out. Getting through exam season is a huge slog. Students have long passed down tips and tricks for surviving their tests, but this one superfood is flying off the shelves at an alarming rate right around exam season. In what is likely a response to a study conducted by Northumbria University, sales of rosemary have skyrocketed by 187% during exam season. Participants in the study were tested for their memory retention. 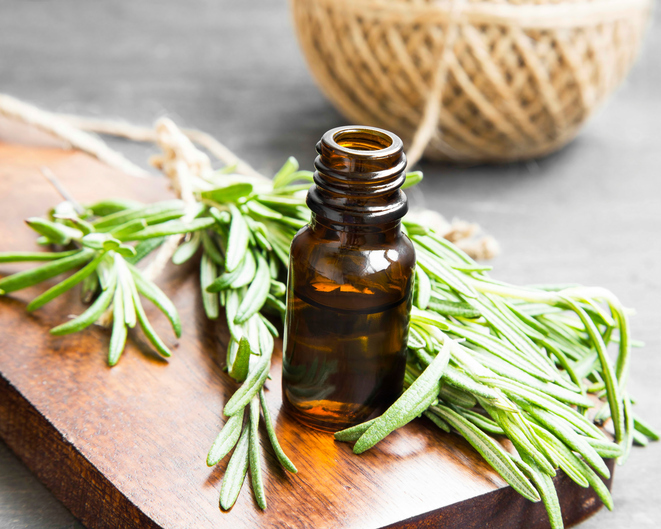 The results found that students who were exposed to rosemary actually performed 15% better on examinations than students who who were not exposed to the aroma. High street retailer Holland and Barrett explained that, after the study became public, there was a sharp increase in demand for the herb. Parents of stressed out exam takers clearly did their Googles and found out that research suggested rosemary could help their out their teens. The study may be new but rosemary has been used historically for this exact purpose. Ancient Greek scholars even used to wear rosemary wreaths on their heads because they thought it improved their thinking abilities. If you want to join the 187% more people buying rosemary around this time you'll be glad to know that you can get it literally anywhere and in many different forms. There you go, guys. Studying + rosemary oil = the perfect study sesh. Don't say we never told you anything useful!